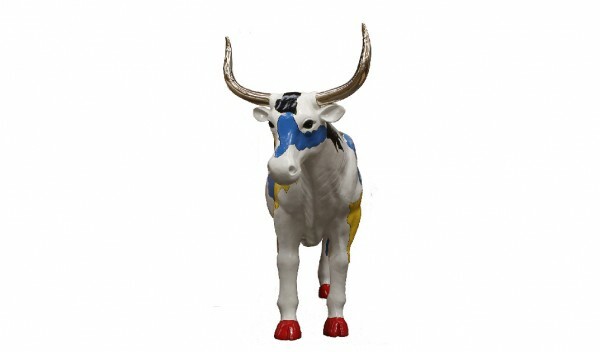 Animal sacred in all cultures of the world, the cow was and still is revered in many cultures and religions in the world, most notably Hinduism, Zoroastrianism, as well as the religions of ancient Egypt, Greece and ancient Rome. 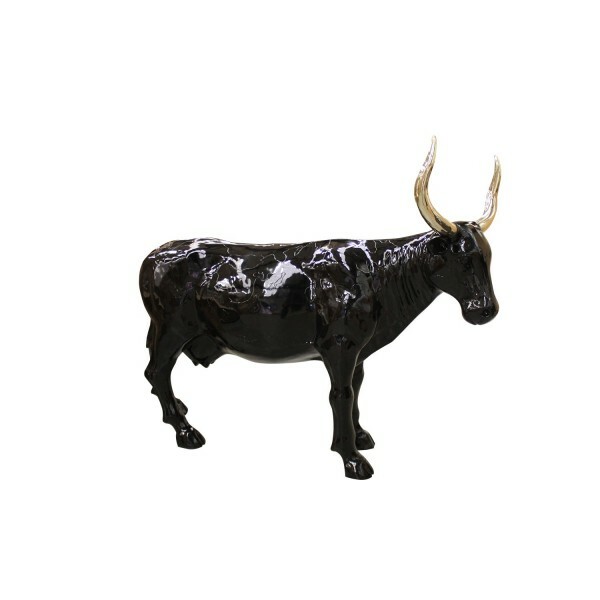 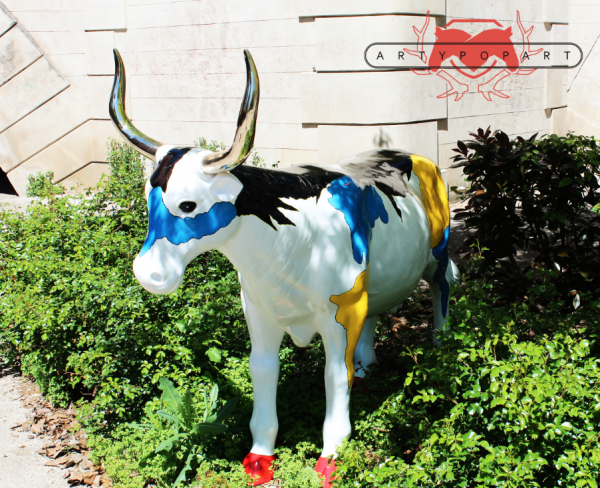 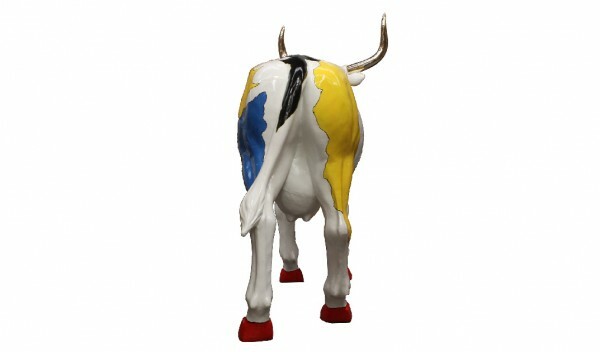 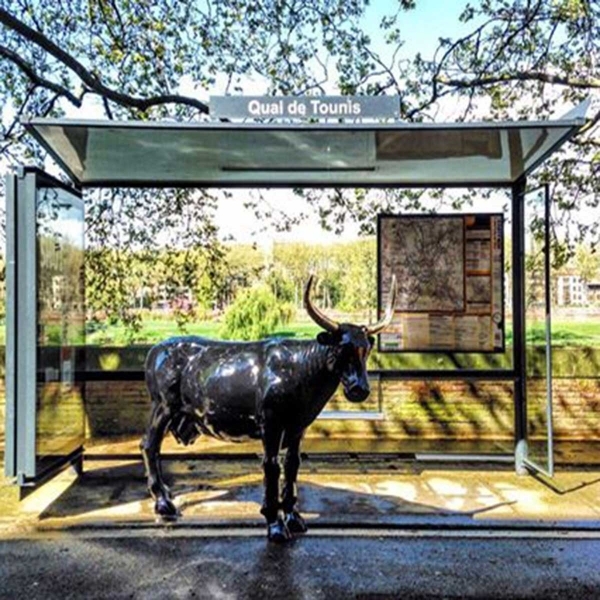 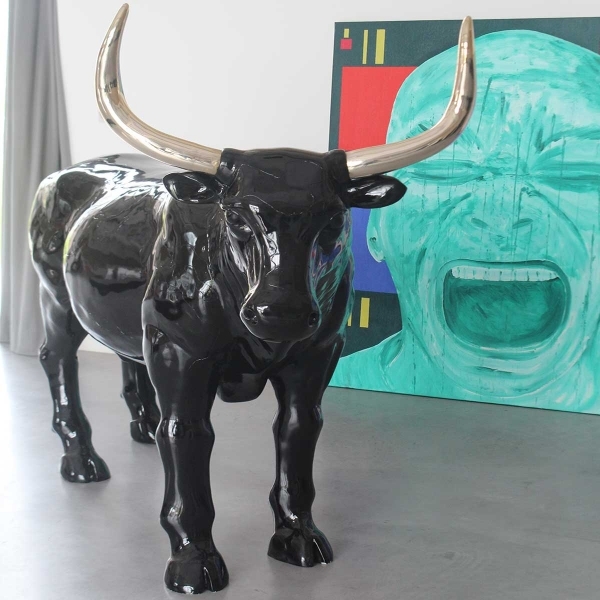 The cow is a trendy design and unique decorative object! 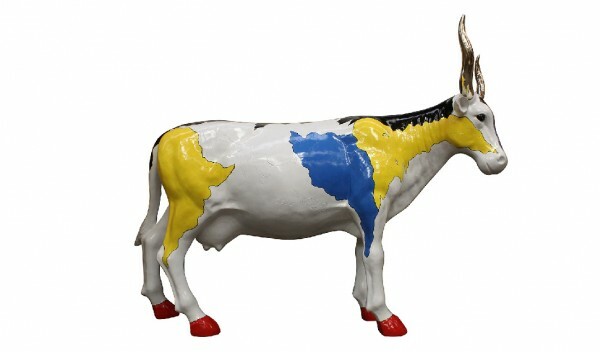 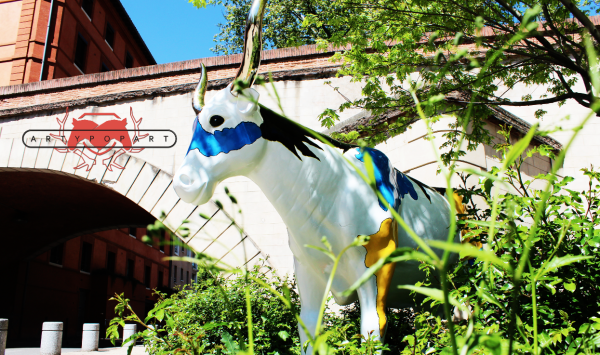 With its life-size size, colorful dress and golden horns, it gives a touch and original design to your living room.